A photo taken 30 seconds after I caught my first tiger snake (on Christmas Island, 2018). Because who stops to take a photo of a highly venomous snake before its safely secured inside a bag? Fabien Aubret with a large tiger snake on New Year Island (2018). Fabien with a much smaller tiger snake on the same island (2018). 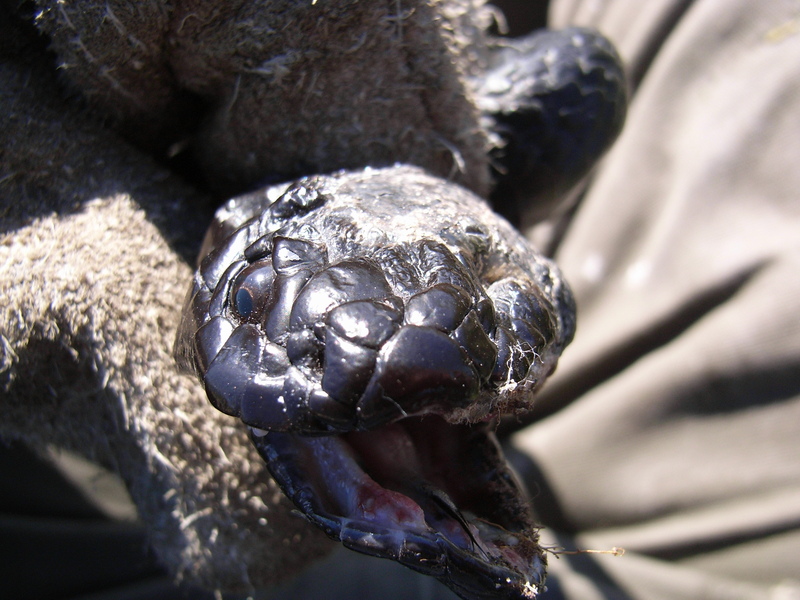 Tiger snake from Swan Island (north-east of Tasmania), showing typical defensive behaviour. 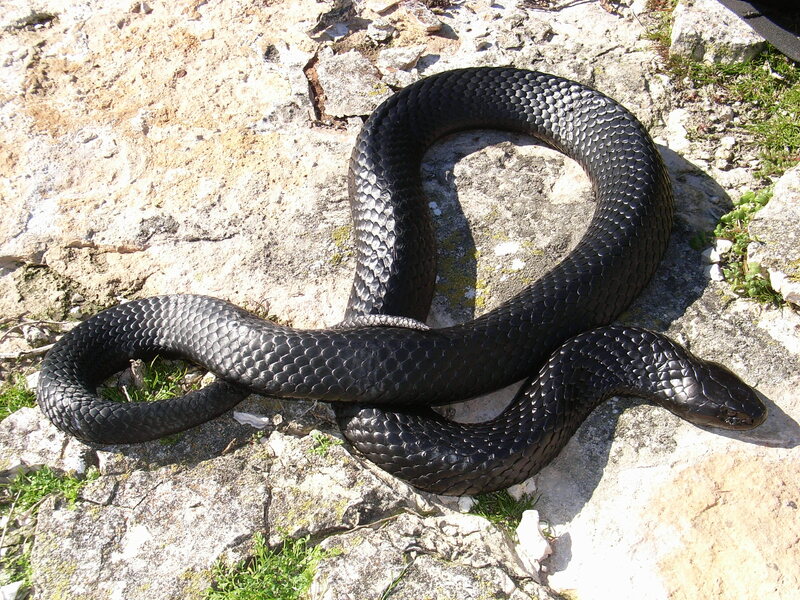 A large male tiger snake basking in the sun on Hopkins Island (off South Australia).